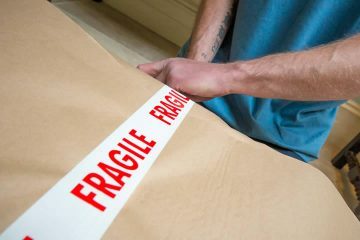 Based on forty years of experience, Cambridge Removals and Storage offers a professional and expert service package whereby our customers’ needs are always a priority. With so many years in the field, we appreciate all it takes to meet and go beyond our customers’ expectations and our service is always based with this in mind. 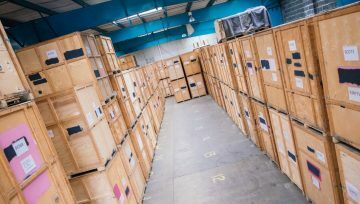 Our team of experts are on hand to deliver the perfect commercial move. 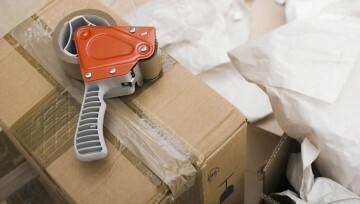 Our global logistic expertise means we can ship your possessions anywhere. Talk to our professional team for advice and to book a home survey today. 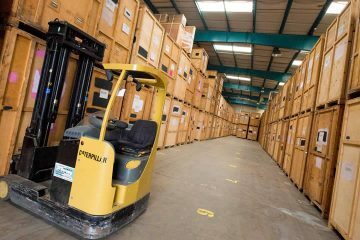 Take a look at our short video, for an overview of how Cambridge Removals & Storage work and the services we offer. 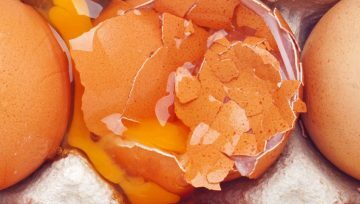 Our residential removal services cover..
Cambridge, Wisbech, Huntingdon, March, Saint Neots, Ely, Godmanchester, Sawtry, Melbourne, Bury St Edmonds, Haverhill, Newmarket, Royston, Saffron Walden, and many more. I just wanted to say thank you very much indeed. Having lived in the same home for more than 30 years the idea of moving was very daunting for many reasons. 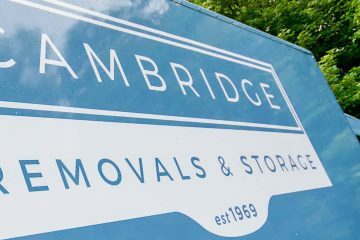 Cambridge Removals and Storage made our removal a manageable and stress free experience from the beginning to the end. The surveyor put us at ease straight away, explained our options and didn’t makes us feel under pressure at all; we were able to choose the services available to suit us. The office staff were very helpful and reassuring and the removal men involved at each stage of our move were hard working, efficient and thoughtful. The first part of our removal took place in the summer, where most of our possessions were packed up and taken into the Cambridge store. Close to Christmas and at very short notice we contacted Cambridge Removals to ask for some of our furniture to be delivered to our new property (we had gone from a 4 bed house in the Cambridgeshire area to a 2 bed flat in South London), we knew that we weren’t going to fit everything in. The staff were very accommodating and organized this part of our move quickly, even managing to provide some of the same men from our original move to storage. The guys were great and worked well under difficult circumstances as parking in this part of London is quite tricky. Overall the hardest and most important thing to me was seeing all our possessions that have remained the same for such a long time being packed away. This is because regardless of them being material things they hold so many memories of our children growing up. It was very reassuring to see our things being taken care of and returned to us the same as we left them. Thank you very much you’ve all made moving a much easier thing to do and I especially want to say a huge thank you to the removal men, they were great. I wanted to say how absolutely delighted we were with our move on Thursday. In spite of the lorry being too long to back up the drive the team set about transferring everything to the house by constantly crossing the road. They were extremely friendly and efficient, and moved the stuff from 6 The Grange by carrying it round. Please pass on our thanks to the very professional team. And also a very big thank you to you for organising everything for us and relieving us of lots of potential worry. We are very grateful. All good wishes.